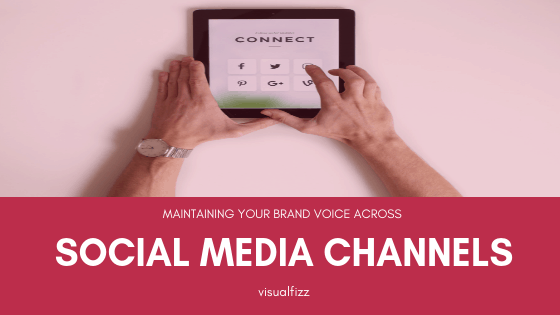 Many clients come to the team at VisualFizz with questions about their brands’ social media presence and strategy. 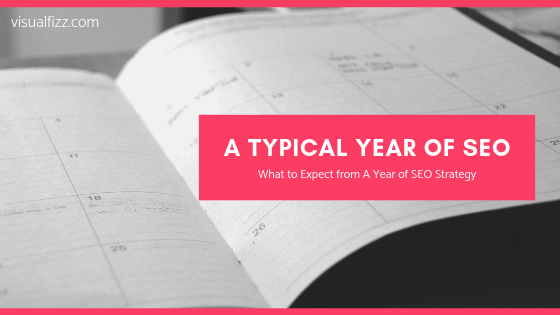 More often than not, when we ask the question “What’s your current social media strategy?”, the answer that follows is somewhere between “I think we post a few times a month…” and “Um, we don’t really have one”. Sound familiar? 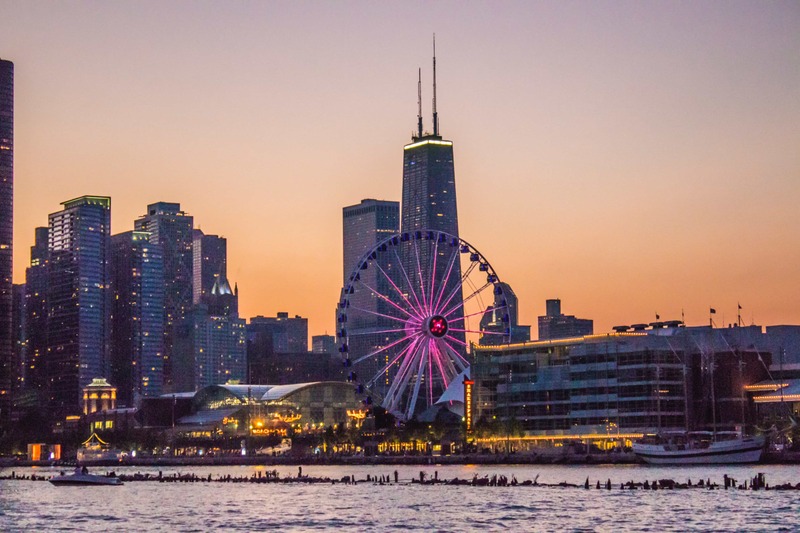 While social media has become a given in the majority of our lives as individuals, many brands seem hesitant to invest time and resources into social media as a marketing and branding strategy. Why? Social media is often seen by decision-makers as extraneous or unnecessary, especially for brands that need to maintain tight budgets and have limited resources to dedicate towards social media. Call us biased, but we don’t think there’s anything extraneous about strong branding and controlling your brand’s reputation online. 25 years ago, it was fine for brands to not have a website. Now, it’s pretty much unheard of for a brand to not have a website of some kind to represent their business. The same concept applies to social – 10 years ago, it was cool for brands to not be found on social media at all. Today, this is “not cool”. 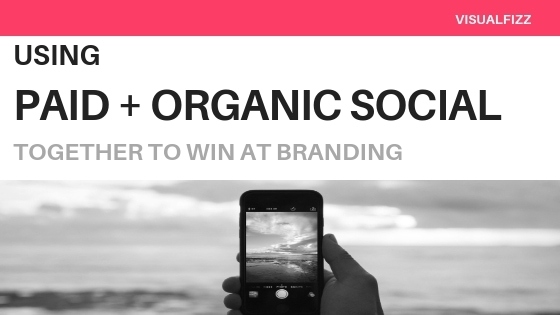 Does organic social media still matter at all? Does organic matter if I don’t have a lot of followers? Do I need a huge paid social media budget to be successful? Are Facebook + Instagram the only social media channels for my brand? If you find yourself asking these questions, fear not – they’re pretty common. Let’s get some answers. In case you haven’t noticed, a good portion of what we see on social media channels is an advertisement of some sort – from sponsored posts to branded stories to directly in our inboxes. 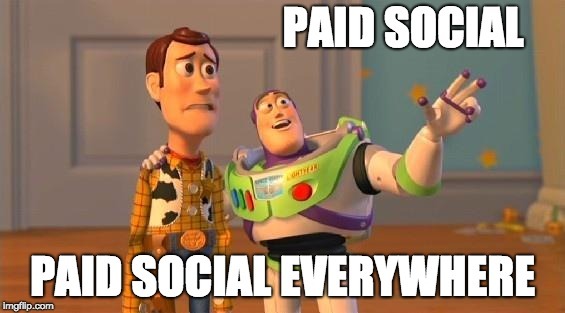 Due to Facebook’s (and subsequently Instagram’s) recent algorithm changes that prioritize engaged content instead of a recency-based feed, social media presence has very much transformed into a “pay to play” model – meaning brands need to “boost” or promote their social media posts and messaging in order to reach anyone at all. This leaves us with the question “does organic social media matter at all?”. The short answer – yep, it sure does. Social media channels are a place where people can be, well, social. Users don’t log onto Facebook hoping to find the best skincare products or find a new car insurance company. This means that if you are constantly bombarding social media users with sponsored marketing messaging that only focuses on selling without adding any value, you’re gonna have a bad time. A strong, organic social media presence is one that delivers information, content, advice, or value to the people in your audience. Secondly but no less importantly, when users discover an interest in your brand, they will visit your social media profiles to learn more about you. Even if you have the best Facebook ad ever, when a user visits your branded profile and sees that you haven’t posted anything of value in the last 8 months, the brand trust, if not the sale altogether, may be lost. Many people ask “why should I dedicate time and resources into organic social media if I only have 34 followers?“. Here’s my reverse ask – you don’t wait for a crowd to show up before you plan an event, do you? Of course not. Part of event planning is to influence people to show up to what you’ve planned. The same goes for social – audience growth is a part of a strong organic social media strategy. It’s important for brands to have an organic social media strategy that focuses as much on audience growth as it does on driving engagement. The more followers your brand has on social, the easier it is to reach these users for free (as in, not via a paid ad or boosted post). But a small following shouldn’t be the reason your brand is not present on social media. Look at this as an opportunity to drive more growth to your pages. Attach a “like us on Facebook!” to your email signature. Reach out to individuals on Linkedin or your personal social media channels and ask them to like your branded page. Or, invest a small budget into audience growth. Even $100 a month can have profound effects on your follower base, making it easier for your brand’s messaging to reach more eyes. Building a following has an exponential effect – the more your following grows, the easier it is to grow your audience even more. *In robot-marketer’s voice* 烙: “your budget depends on your goals. ” Although it’s a commonly used phrase that borders on “buzzword” level of overuse, there is a little bit of truth in this commonly-used phrase. If your goal is to reach 500 people in a very specific demographic, you will likely not need a huge social media budget to reach your goals. If you want to reach 50,000 people in a very broad demographic, you’re likely going to need a larger budget. Facebook ads and Instagram ads both give you an estimate of reach for the budget you input, which can give you a rough idea of what to expect from your strategies. 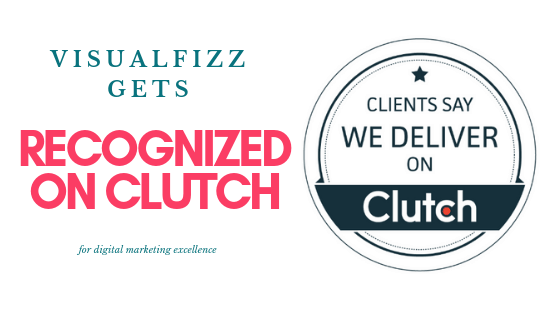 Most brands that VisualFizz works with are pleasantly surprised by the recommended paid social media budgets for their goals. While a large budget will definitely have a large impact, a modest budget coupled with some good ol’ manual growth strategies can also be effective. Facebook, Twitter, Google+, and LinkedIn are indexed into search engine’s as high-quality sites, so while it is beneficial to your SEO health for your brand to be present on these channels, if it makes more sense to put more emphasis on other channels, don’t be afraid to do so! Wrong. Brands don’t often realize how much content they actually do have at their disposal. Landing pages, brand logos, email content, team photos, event photos, pictures from your themed office Christmas party, your office dog (if you’re lucky enough to have one! ), even your workspace can all be used as content on social media. The beauty of social media content is that most of the content you already have can be reused in some way on social. Get creative, and use your current branding as a start. One of the biggest drawbacks of social media that often sways decision-makers is the fact that a “win” on social is difficult to track. 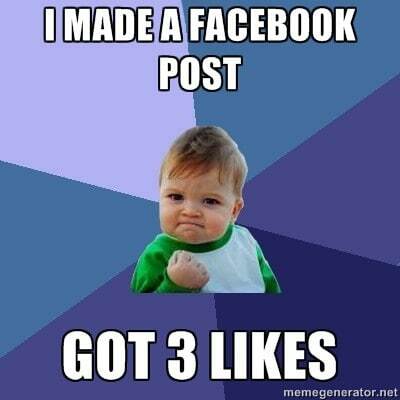 How does a “like” fit into a conversion strategy? How does a comment equate to sales? These are the questions that leave marketers scratching their heads. In advertising that results in direct sales, it’s easy to say “this works, this doesn’t”. In social media strategies, it’s not as easy to determine what works and what is ineffective. Redefining what counts as “engagement” can help marketers and brands understand their social media data and how to make decisions. Traffic is one of the oldest metrics used to track engagement and effectivity of branded strategies. If you’re an e-commerce brand and don’t drive traffic to your website, you’ll never make a sale. Chances are, your audience will never see your message if they don’t visit your website. Using traffic to measure social message effectivity can help you tie meaningful data to social efforts. Utilizing UTM codes will ensure that you are able to track exactly what happens when a user clicks to your website. Experienced marketers will tell you that strong branding is incredibly important. Experienced marketers will also tell you that branding as a whole is very difficult to measure in a direct, numbers-driven way. If a user sees an ad for your brand on Facebook, then sees your brand again organically on one of their friend’s pages, then finally they see an ad on Google for your brand and makes a purchase, what channel gets the credit of the purchase? A better question – would the user have clicked the Google ad if they hadn’t already seen the brand twice on their personal social networks? While there’s no way to definitively prove that the sale was a result of branding + advertising, “single-touch attribution” (the concept of equating conversions only with the events that took place immediately before the conversion) leaves out a lot of the bigger picture that lead up to the final steps of conversion. Utilizing a multi-touch attribution model or even a weighted, position-based attribution model can help marketers and brands alike to get clearer pictures of just how much social media has impacted their bottom lines. Rarely does an ad remain impactful after its budget is spent and the campaign ends. With social media, the presence that a company builds, including engagement with other users through responding to comments, liking or commenting on other posts, and customer service strategies, all remain present on social media for all to see. In the past, if you were a store owner and gave outstanding service to one of your customers, that customer would likely go tell 2 or 3 people about your business and why you’re awesome. On social media, if you offer excellent, helpful customer service to a single user, the evidence of your service remain visible on your profile. Users can see this evidence immediately, and they can also see it weeks, months, or even years afterward. Organic social media can have an extremely beneficial long-term effect on your brand reputation, and what you do for your customers today can serve as evidence of your awesomeness for the future. When it comes to winning on social media, a combination of paid and organic strategies helps brands build a following, create their own community of engaged audiences, foster positive branding and brand trust, and help maintain that brand trust for years to come. 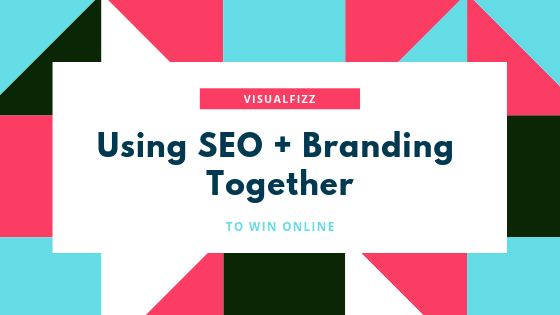 Interested in learning more about Social Media Marketing Strategies with VisualFizz? We are recognized as a top Social Media Marketing Company on DesignRush!